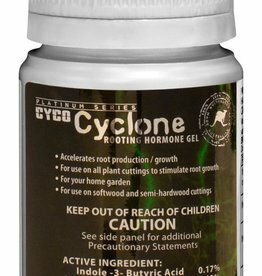 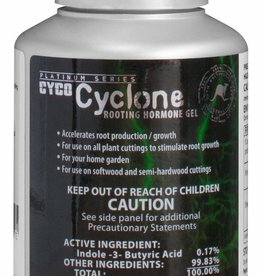 Formulated and rigorously tested over many years, EPA-registered CYCO® Cyclone® Rooting Gel gives cuttings the best possible start. 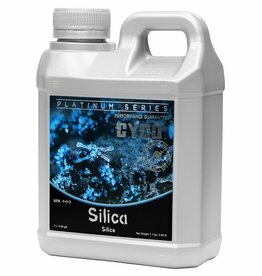 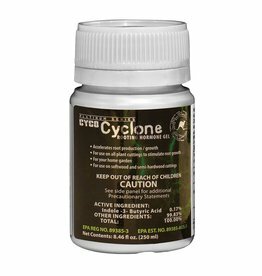 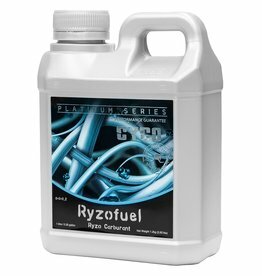 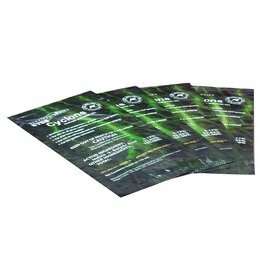 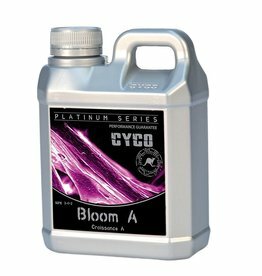 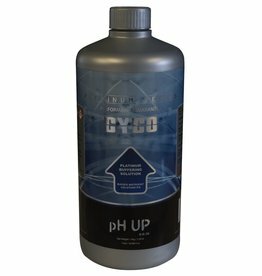 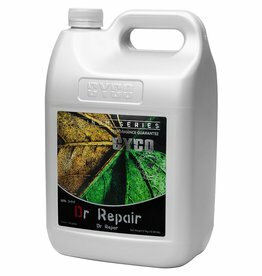 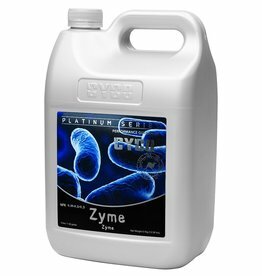 Use with CYCO Platinum Series nutrients to maximize root growth and early vegetative development. 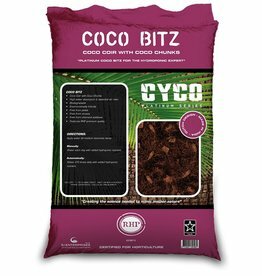 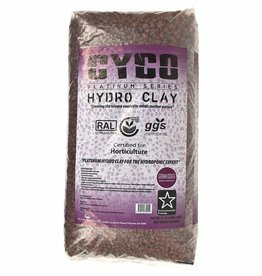 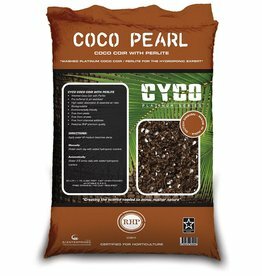 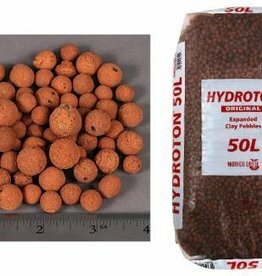 Natural, biodegradable Cyco Coco Pearl mixes Coco Peat and Perlite for a growing medium that provides high water absorption and excellent aeration. 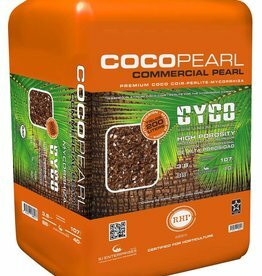 RHP-certified Coco Pearl is prebuffered and pH stabilized with no chemical additives. 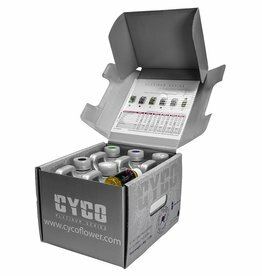 The industry-exclusive CYCO Mini Prokit (Growth) includes all the additives necessary for a productive growth stage. 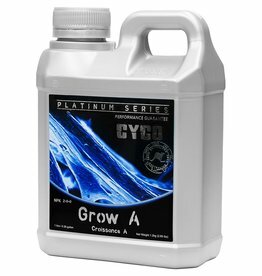 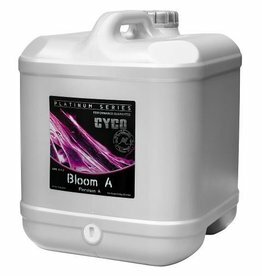 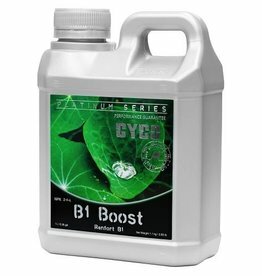 Use the mini prokit with CYCO Growth A and B nutrients. 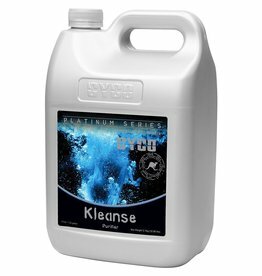 The kit contains one liter each of CYCO Silica, CYCO Zyme, CYCO B1 Boost, CYCO Dr.